Blog Wedding cake choices – where traditional isn’t always best! Wedding cake choices – where traditional isn’t always best! Planning a wedding takes time, money and creativity. For many brides to be, their wedding day is a cumulation of many months of hard work and planning – ending in a day that’s visually spectacular and emotionally tiring! Many brides know what type of dress they want to wear, how many bridesmaids they want and what colour schemes and themes they’re going to use – but the wedding cake itself, can often be a sticking point in their plans. Traditionally, wedding cakes were rich fruit affairs. Covered in white icing, these cakes were heavy and plain. However, brides got more daring with their wedding cake, opting instead, to have more control over how it looked and tasted. They wanted it as part of their desired theme and colour choices – meaning more elaborate cakes, more tiers, decorations and even flavours. Understandably, the traditional rich and heavy fruit cake is often passed over by the modern bride. 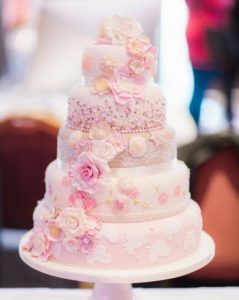 The money conscious bride will often select a cake that can double-up as a desert option during their wedding meal or reception, whilst the smart bride knows that there are some people, that do like fruit cats, so opts to keep the traditional cake – but also chooses different flavours for the other tiers of her cake. 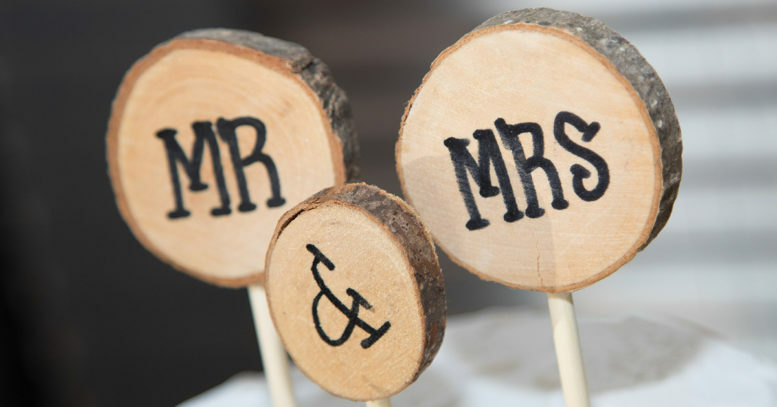 So, what are your options, when it comes to choosing a wedding cake flavour? Here is a list of some of the new favourites! Not only does this double up as a desert, chocolate is a firm favourite with guests! Having a chocolate cake opens you up to traditional combinations, such as chocolate with vanilla or chocolate cream and icing, as well as more daring combinations like chocolate cake with champagne or rum! For those brides who want to stay with traditional fruit flavoured cake, there’s still room for creativity. With flavour combinations like lemon and poppy seed, apple and caramel, passionfruit, strawberries and cream or banana cake, you can still wow your guests. Alternatively, you can opt for a booze-infused fruit cake, such as Amaretto, brandy or rum. Red velvet with cream cheese topping is a popular choice for brides, and is it any wonder! Not only does it look impressive, it tastes great too! Other indulgent options include pink champagne with raspberry mousse and buttercream, Red velvet spiked with Amaretto or Pistachio sponge cake and cream smothered in white chocolate mousse! If you want to make your cake a talking point, combine unusual flavours, such as vanilla sponge with rose flavoured buttercream, rhubarb and rose petal, English lavender with Earl Grey buttercream or lavender honey sponge with lavender buttercream. 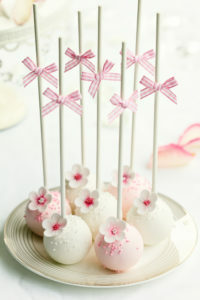 Finally, if you really can’t decide between flavours – why not opt for a different flavour or cake per tier! You could have a traditional fruit cake on the bottom, followed by a sponge cake and chocolate cake on the other tiers. Another option is to do away with a tiered cake and opt instead, for individual cake or sweet treats – the choice really is there for the picking!